If you are interested in this program, we invite you to contact Misty Lucas (Misty@MadisonAdoption.org) to discuss your individual situation or inquire about current children available. 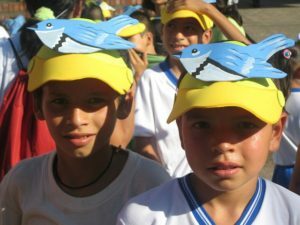 Colombia has a well-established hosting program for older children and sibling groups who are legally free for adoption. MAA prefers to be within driving distance for each hosting child and family. 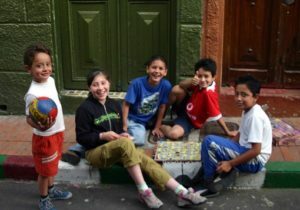 We also find it easier and more enjoyable for the children when they are placed in families within the same communities. Thus, we only allow children to be hosted in states where we have staff on the ground. If you are interested in participating in MAA’s hosting program, please contact Michelle McGowan (IL, MO) at Michelle@MadisonAdoption.org or Sarah Hansen (PA, NJ, MD) at Sarah@MadisonAdoption.org .